It's that time of year already... Make it a tradition! 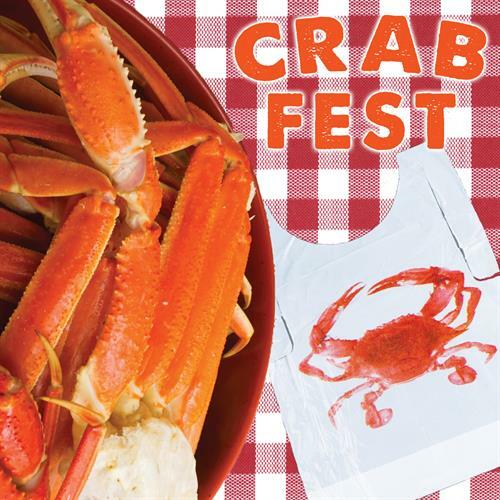 Join us for all-you-can-eat crab at our annual Crab Fest! The crab will be right out of the water from The Pacific Coast and prepared by our professional culinary team. Savor our very own Mountain Winery Estate wines and craft cocktails during this sumptuous meal. This is our favorite time of the year and we can’t wait to crack crabs with you! There will be five seatings, the first at 5:00pm and the last seating at 7:00pm. Beverages will be sold separately. Reservations are required. Parking is free. *Crab Fest takes place indoors in the Grand Hall.